Gyan is from the village of Rakha in Khotang. 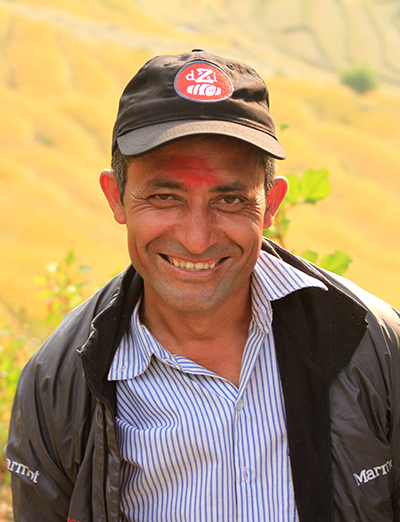 He has been on the dZi Nepal team since 2007, making him one of our oldest staff members. He was previously our education program coordinator overseeing education programs in both Solukhumbu and Khotang. After dZi's expansion into other sectors, he was appointed Khotang Program Coordinator. He now manages our field activities in Khotang.